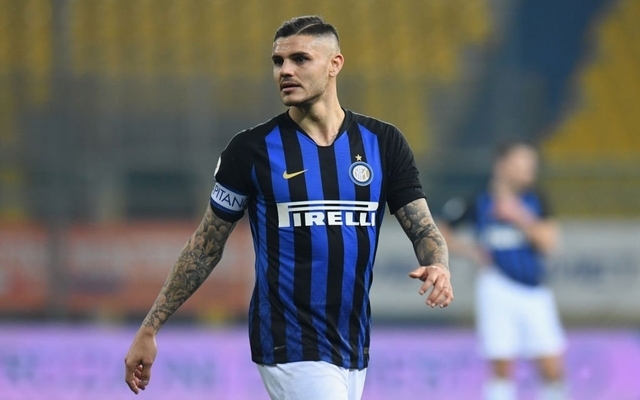 Real Madrid could be about to bag a cut-price deal for Inter Milan and Argentina star Mauro Icardi should they include Mateo Kovacic in a deal for the forward. Real have been dire in front of this goal season, only managing to score 49 goals in 28 La Liga outings so far, a total that suggests the club are clearly missing the goal-scoring presence of Cristiano Ronaldo. However, Real could be about to fix these issues in their attack, as Don Balon are noting that Los Blancos are keen on bringing the Argentine to the Spanish capital, with Inter after €80M for his signature. 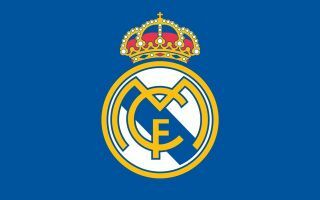 However, it’s noted that Zinedine Zidane is not happy with this amount, with it also being stated that the transfer could be completed for a fee of around €50M should Kovacic be included in the deal. This seems like a move that Real should definitely be going through with, as Icardi could be the player Zidane and Co need to solve their side’s attacking issues. The Argentine has shown during his time with Inter Milan that he’s one of the world’s most prolific and clinical goal-scorers, just the type of player Real need at this time. Stars like Karim Benzema and Gareth Bale are far from what they used to be, and it won’t be long before Real have to dip into the transfer market to replace the duo in their attack.